A Pennsylvania man, who allegedly fatally shot and killed the son of a prominent Philadelphia police officer over the weekend, was arrested, authorities have confirmed. 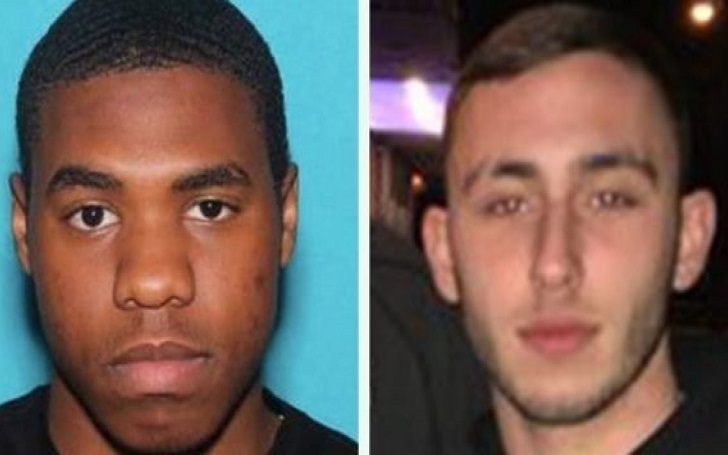 Tyquan "Fats" Atkinson, 19, who was on the run for days for the murder of Nicholas Flacco, 20, was taken into custody on Wednesday, April 3, in Chester, Pennsylvania, Philadelphia Police said. The suspect was charged with murder and criminal conspiracy. As per the report, Nicholas was tailgating with his friends in Franklin Delano Roosevelt Park when he went to break up a fight between two women. One of the women was heard threatening that she was going to "call her man". Atkinson then arrived with a gun and fired two shots. One shot was into the air while another was off to the side. 15 minutes later, Atkinson returned and shot the son of officer Chris Flacco in his chest after police said he was "dared" to fire his gun. The group of people at the scent didn't believe it was a real gun. Nicholas was rushed to Penn Presbyterian Medical Center but a short time later, he was pronounced dead.